This one is starting out small, but will certainly grow. EL Civic has a good Spring Lesson. Here’s a very accessible Science lesson on the seasons, including Spring. It provides audio support for the text. Bogglesworld ESL has a number of printable Spring worksheets. Signs of Spring is a series of photos from The Atlantic. The First Day of Spring is a photo collection from The Atlantic. 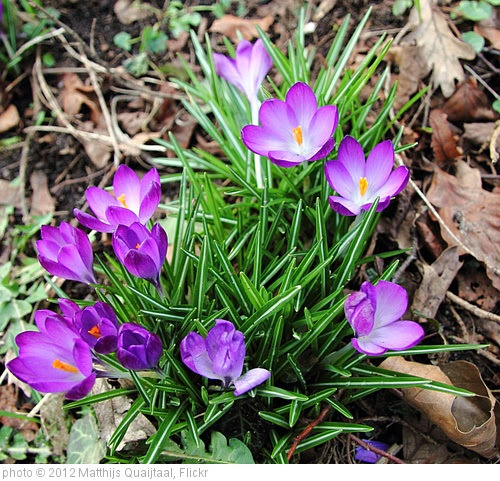 10 Ways to Teach the Joys of Spring is from The New York Times Learning Network. TopMarks has lots of Spring-related resources. Spring 2014 is a photo gallery from The Boston Globe. April Blooms: Spring Is on the Way is a photo gallery from The Atlantic.